Have you tried Scopus? New to the Library, Scopus is now our largest single database of scientific academic journal articles, books and conference proceedings. 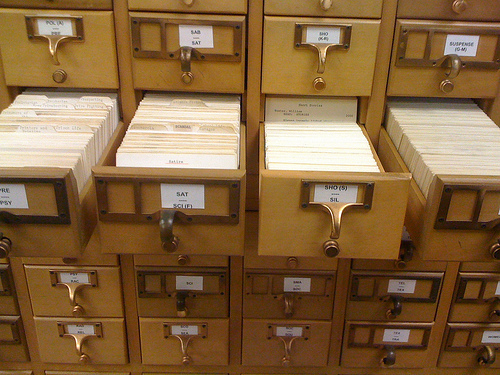 Like the Discovery Service, Scopus combines a normal database with a citation indexing service, so you can both carry out powerful searches, find all the works a particular article has cited, or find more recent publications that have referred to a particular article, allowing you to trace lines of enquiry through time and find the very latest in obscure and hard to find research areas. Covering all areas from science, technology, medicine, social sciences, and arts and humanities, Scopus offers smart tools to track, analyse and visualise research. It has something for everyone. Try Scopus free online now and discover the power of search.